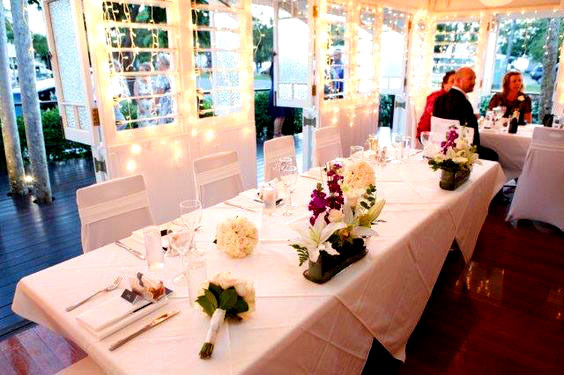 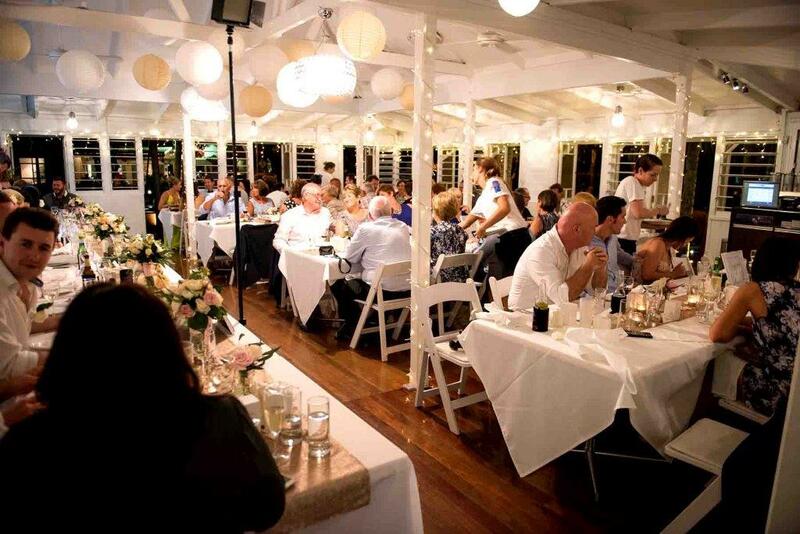 What do you imagine when you think of tropical Queensland drinking and dining? 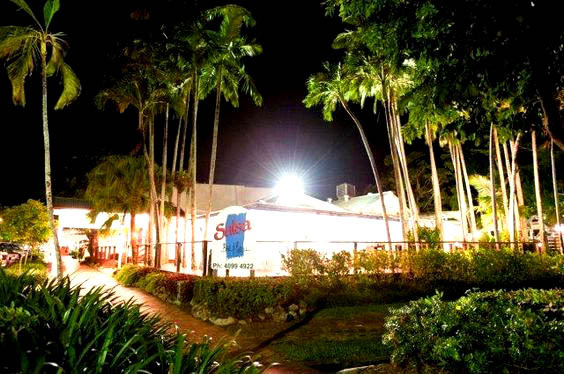 Salsa Bar and Grill is the correct answer! 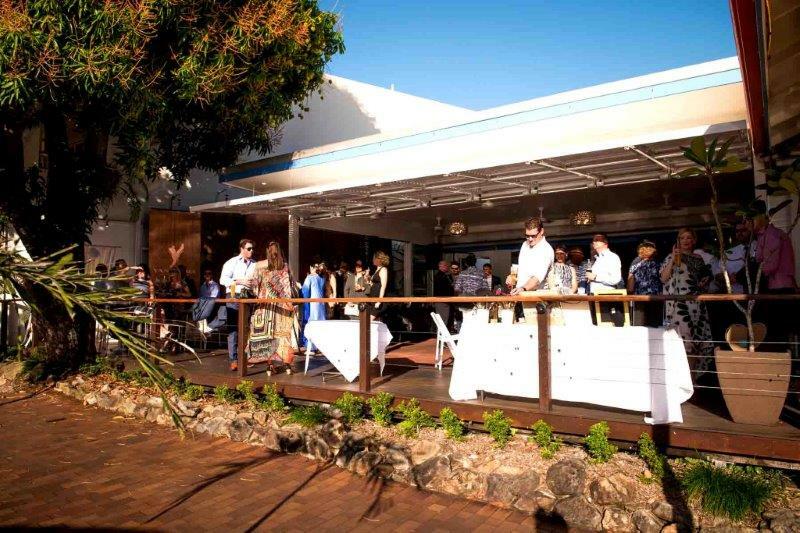 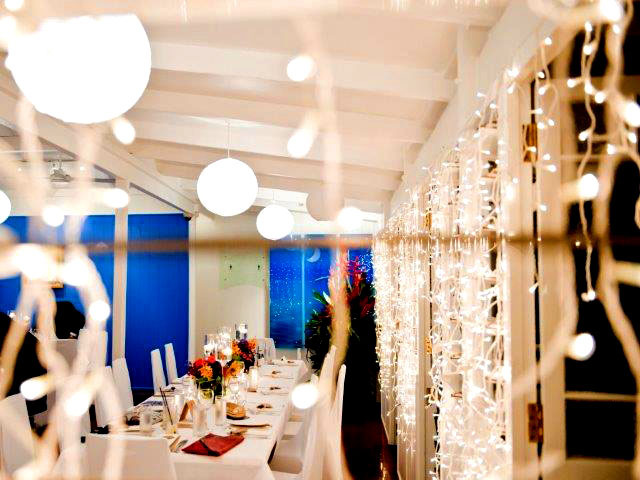 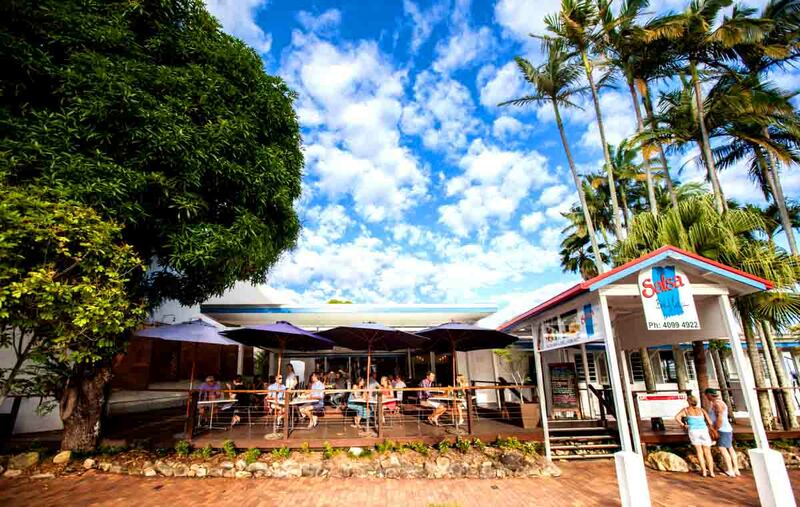 With over 20 years of experience, this popular Port Douglas bar and restaurant has welcomed everyone, from locals and visitors, to even celebrities, to come in and experience a real taste of the tropics. 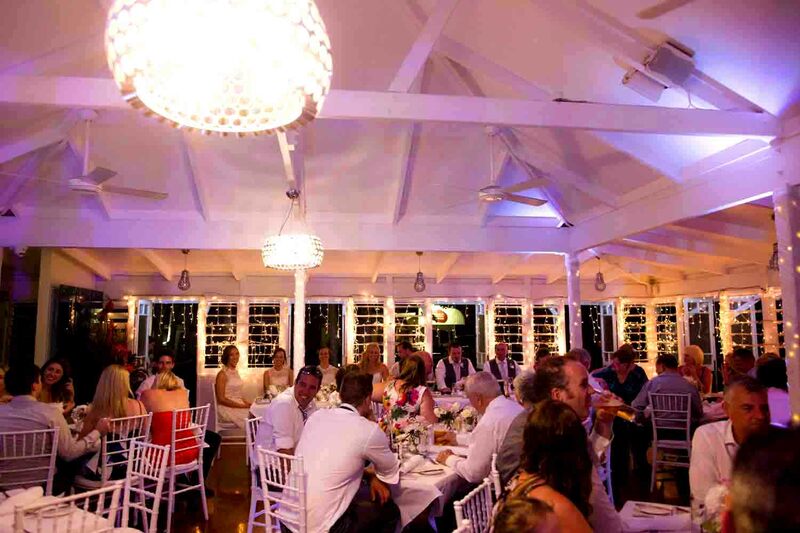 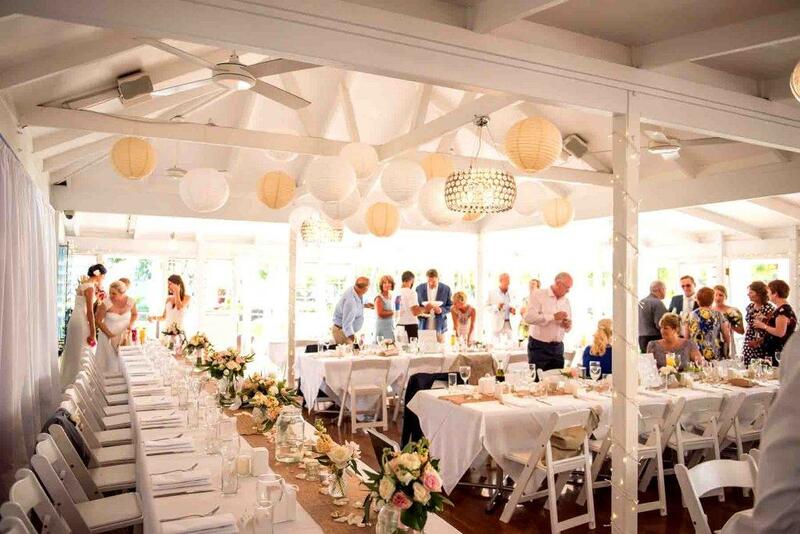 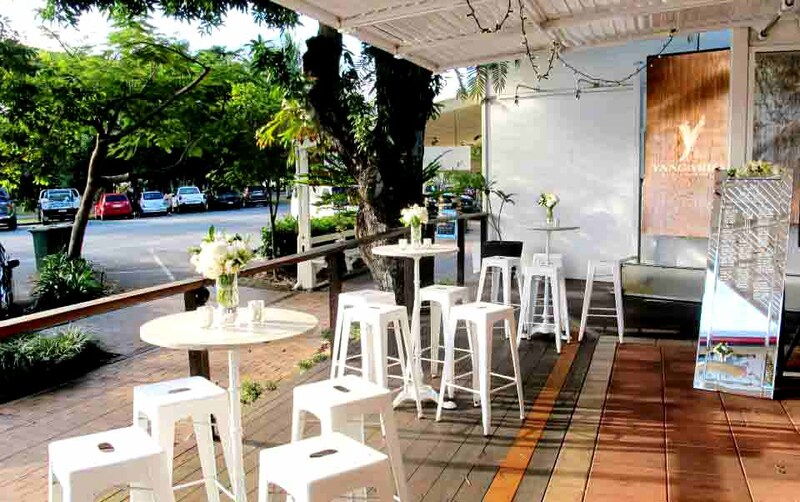 As one of the best Port Douglas bars, Salsa Bar and Grill has a cocktail list to die for, and a wine list to impress the newbies to the most proficient palates. 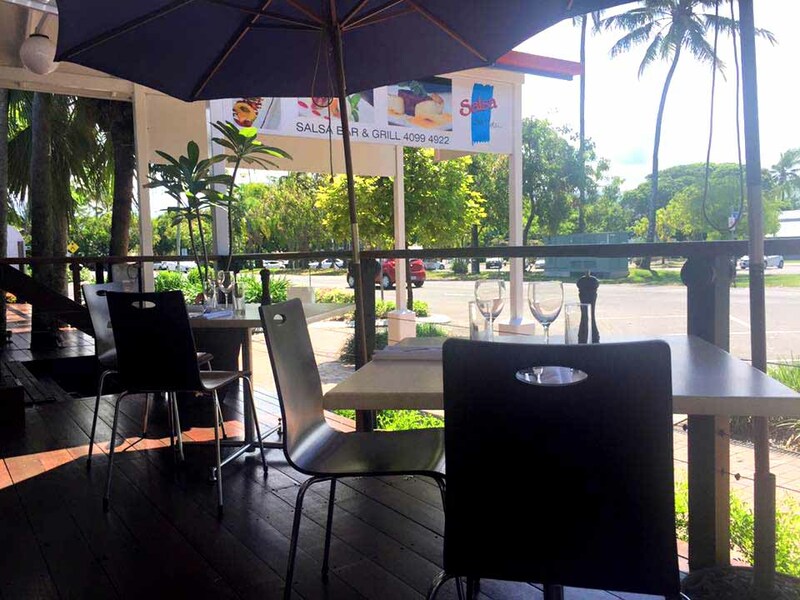 Drink and dine in Port Douglas in a vibrant, popular restaurant, with professional and friendly staff, exquisite and exciting food, and cocktails to write home about, with Salsa Bar and Grill.